Huawei has been ramping up the competition for the best flagship smartphone since last year with the launch of the P20 Pro which still has one of the best cameras. With the launch of the stunning P30 Pro and P30 earlier this week, the company aims to snag the title for the best camera on any smartphone since it has gone all out with the cameras on the P30 Pro. The rest of the device looks and feels premium as well and the curved glass sandwich adds to the luxurious in-hand feel. Nevertheless, we all know glass is pretty fragile and can be scratched or cracked easily which is why we’d recommend using a case. 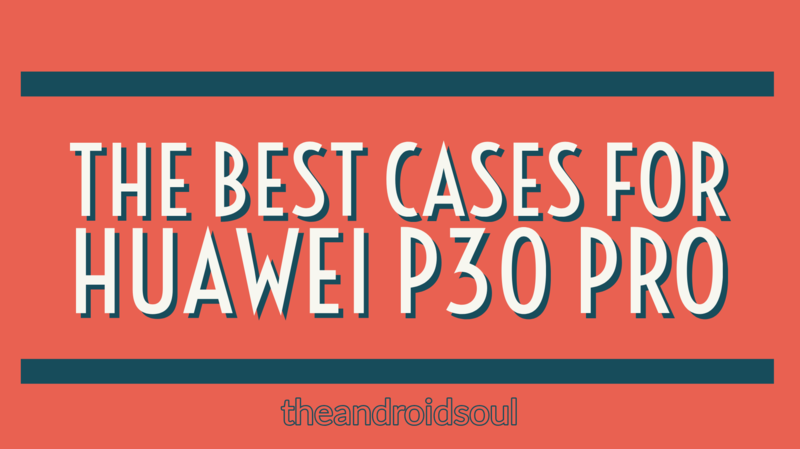 We’ve curated a list of the absolute best cases currently available for the P30 Pro to help save you some time. The cases mentioned below are in no particular order. 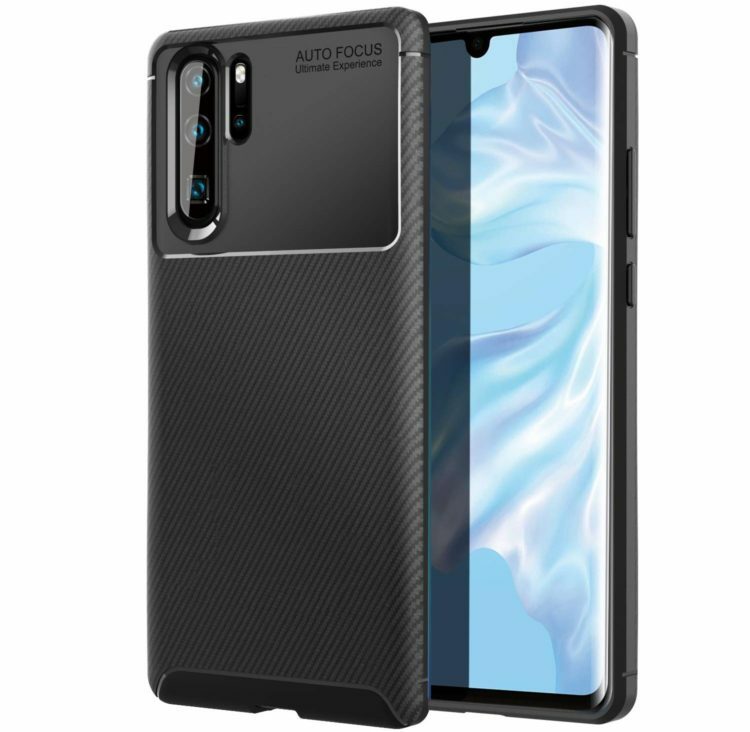 If you’re looking for a cool budget case for your P30 Pro, then look no further than this TPU case from MoKo. The case offers decent protection from minor drops and everyday bumps. 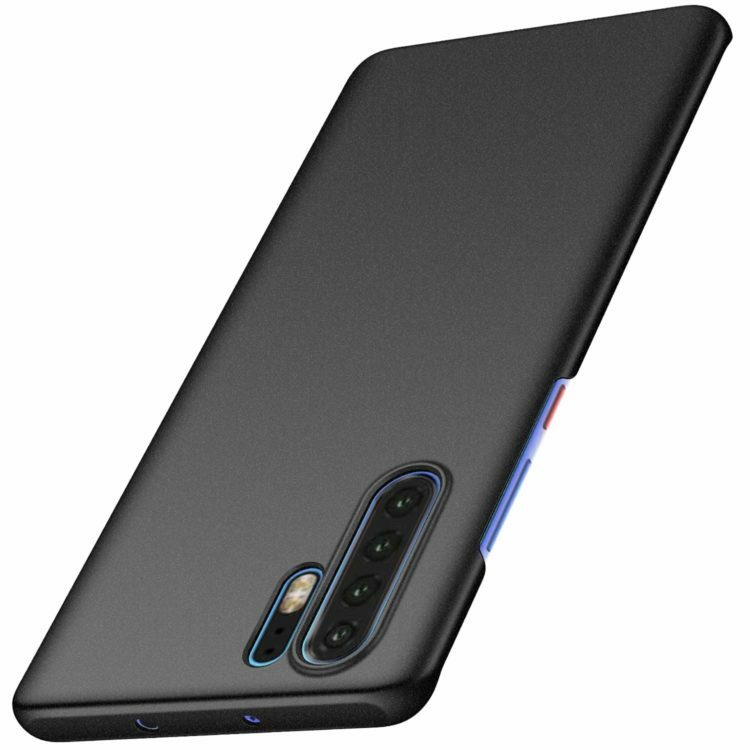 This TPU case is also compatible with wireless charging and the device’s buttons and ports are also easily accessible as well. MoKo’s case does also offer a built-in weblike texture on the inner back panel to dissipate heat. 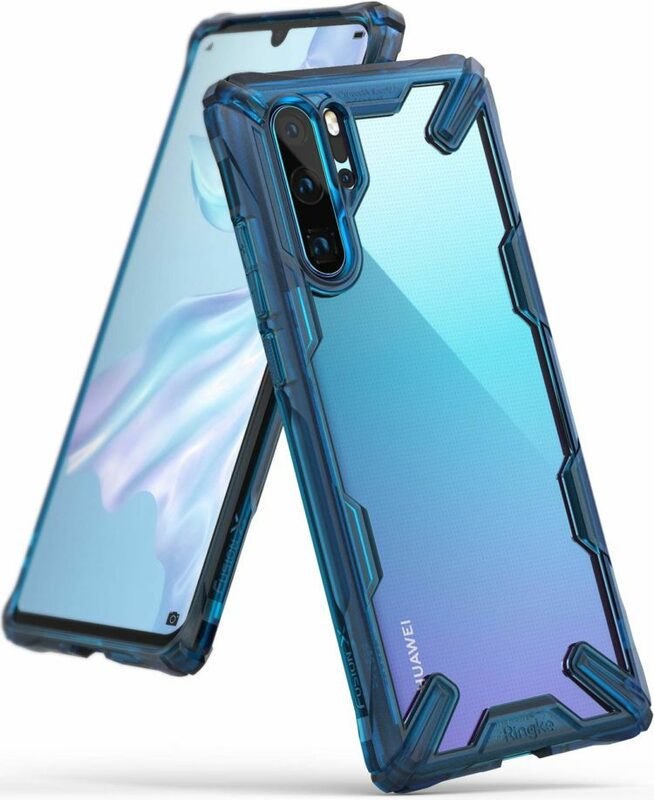 Ringke produces some fantastic cases and this clear rugged case from the company offers military-grade protection from drops and scratches for the P30 Pro. 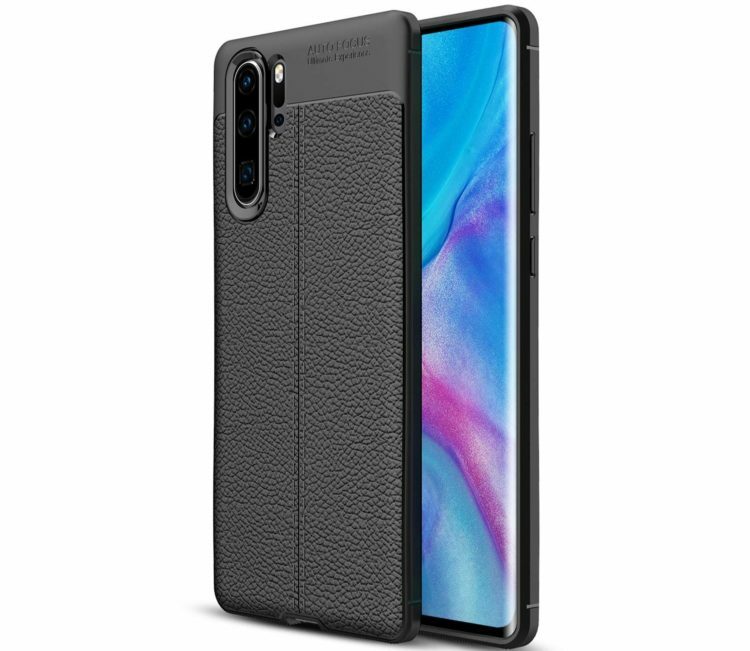 The Ringke Fusion-X case is also quite stylish and would let you show off the original color of the P30 Pro while also keeping your device safe from falls. The case fits the device perfectly and is perfect for those looking for a cool unique case for their shiny new device. 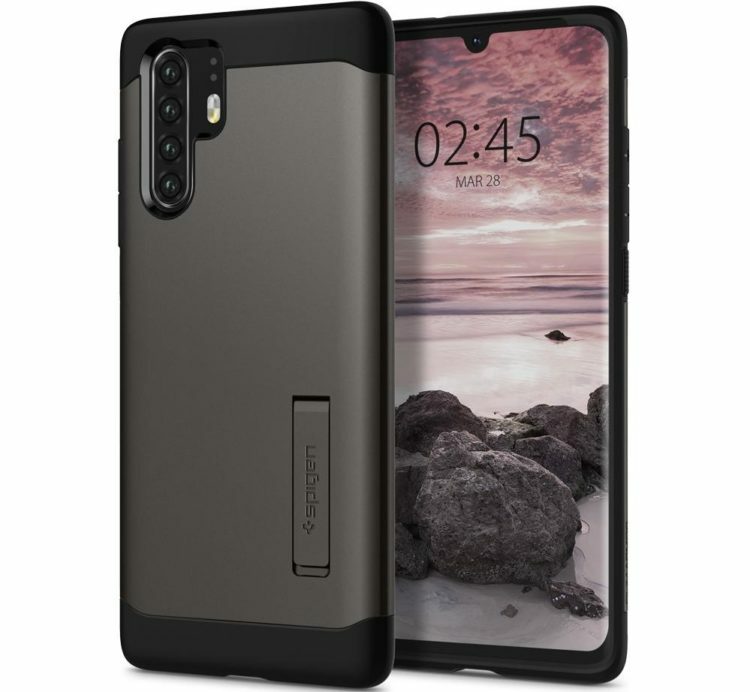 Spigen is well-known for its cool cases and if you’re looking for a great wallet case for the P30 Pro, then you must consider the Spigen Wallet S case. The case offers space to store 3 cards and there’s additional space to store some cash as well. Apart from being a great wallet case, Spigen’s Wallet S case also offers decent protection from scratches and everyday bumps. The case also is quite sleek and does not add much bulk to the device. If you’re looking for a great colorful case for your P30 Pro, then these cool colorized cases from Anccer should be your first choice. The company offers six colorful cases to choose from. Here’s another fantastic case from Spigen. This durable-rugged case from the company offers great protection from drops and any scratches and offers what a rugged case should. 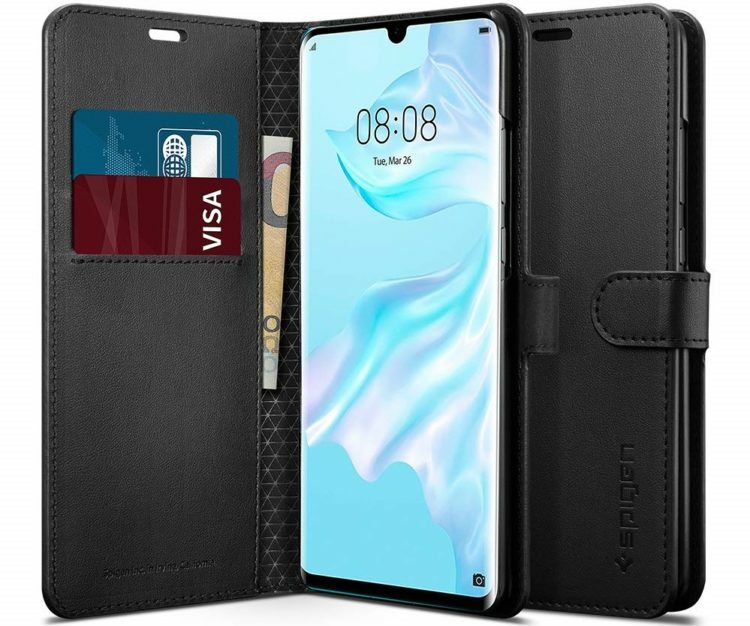 The case is compatible with wireless charging and fits the Huawei P30 Pro precisely. The buttons and ports are easily accessible as well and the company also throws in a 2-year warranty.